The following are Frequently Asked Questions regarding the 2018-2019 Mars Area School District General Fund Budget, which was adopted by Mars Area School Board on June 20, 2018. The questions/answers provided below will updated or amended any time that new questions arise or more information becomes available. Specific questions regarding the budget may be directed to Mars Area School Board at masdboard@marsk12.org. For what can monies in a capital budget be used? Capital fund monies received from the issuance of bonds are restricted to capital improvements that have an average useful life equal to the length of the bond. The average life of purchases made from a 20-year bond must have an average useful life of 20 years. These funds cannot be used for salaries, benefits, utilities, supplies, or any recurring costs as these are not considered capital improvements. For what can the District fund balance be used? The general fund balance is essentially the School District’s savings account. Monies are added to the fund balance when actual revenues exceed actual expenditures. Monies are deducted from the fund balance when actual expenses exceed actual revenues. The District attempts to operate at a break even each school year. Similar to a personal savings account, fund balance disbursements should be applied to non-recurring expenses as there is no guarantee of replenishment. Why does the District transfer funds from the general fund balance to other funds instead of paying higher salaries, additional benefits, or hiring additional staff? Increases in salaries and benefits and hiring of additional staff are all recurring costs and need to be fully funded from recurring revenue sources. The fund balance is not a recurring revenue source. The District may transfer funds from the general fund balance to other growth or capital accounts to be used for purchases that generally have a useful life of 5 years or more and are non-recurring. Why does the District have long-term debt? 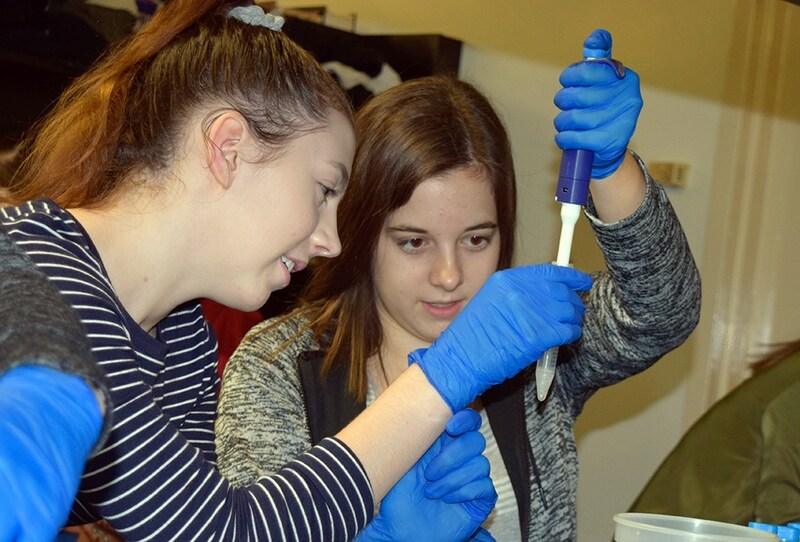 Recognizing that the current schools and facilities could not accommodate anticipated student and community growth and increases and changes in curriculum offerings, the District began a long-term building program in 1998. At that time, enrollment was slightly more than 2,400 students. Since 1998, the District has built two new schools — Mars Area Elementary School and Mars Area Centennial; added classroom space at Mars Area High School; Mars Area Centennial School and Mars Area Elementary Schools; built an auditorium to accommodate the size of the high school population; and added a gymnasium and built various athletic fields to accommodate more than 3,200 students and a growing community. Growing school districts incur long-term debt for building construction and renovations as the cost is often too high to be paid from annual revenues and requires financing. The District has continually taken advantage of the bond market, borrowing or refinancing when market rates are favorable. The most recent borrowing is for a proposed renovation project at Mars Area Middle School. After the project is completed, no additional major capital projects are anticipated. Does the 2018-2019 budget provide funding to replace retiring teachers? Yes, the budget provides funding to replace all retiring teachers but not necessarily in the same assignment areas as the retiring teachers. The budget includes an elementary (K-6) intervention specialist and provides for an elementary teacher, if needed, to address class size issues. Also, because grade-level enrollment can vary by 30 or more students, teachers may be assigned to different grades or schools than the previous school year to address class size. What are the projected elementary class sizes for the 2018-2019 School Year? Class sizes at Mars Area School District’s elementary schools are projected to be similar in size to those of previous school years. The current student-to-teacher ratio is 22.8:1. The student-to-teacher ratio for the 2018-2019 School Year is expected to be 23.05:1. During the summer months, many new families move into the District and, conversely, many families move out. The District will continue to monitor changes in student enrollment during the summer months. It’s not uncommon for a family to move in and not inform the District or for new families to enroll their students late into the summer. 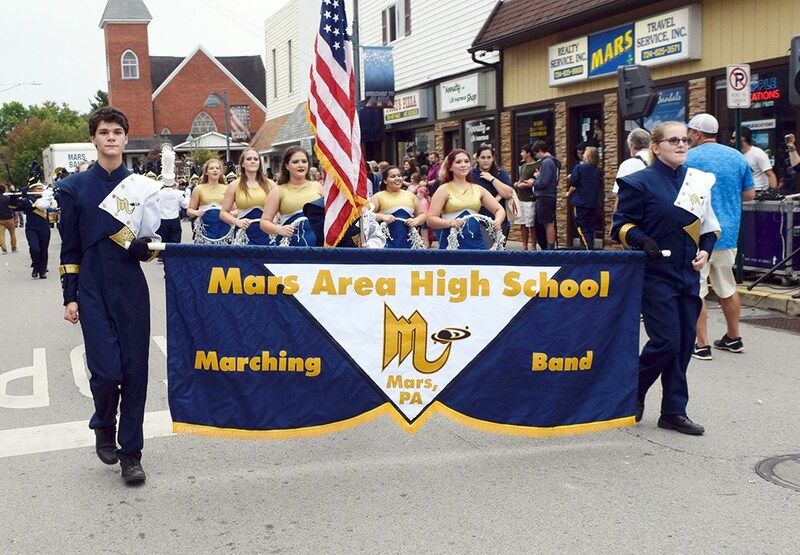 What is the current structure of the Mars Area Middle School band program? Currently, Band and String Orchestra have a dedicated period each day at Mars Area Middle School. In addition, students are pulled from their regular classes to attend small group lessons each week. Will the music program be different next school year? 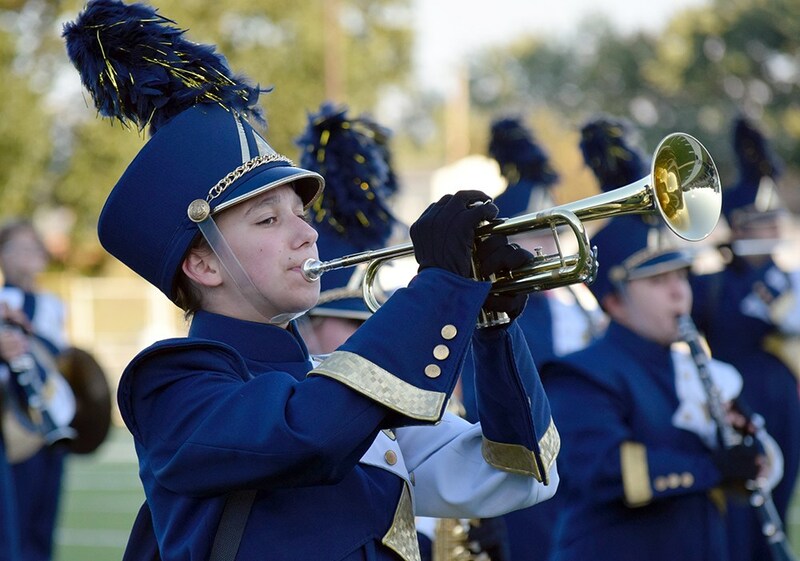 No changes will be made to the District’s current music curriculum. Mars Area School Board was able to find funding to maintain the music program through savings in negotiated contracted services. Funding to maintain the current music program will not affect other programs in the budget. How will the removal of the Ninth Grade Football Team yield a budget savings? The District’s General Fund Budget routinely included funding for a ninth-grade football team. There has not been enough student participation to field a team for two of the last three school years. The budgeted costs associated with coaches, transportation, and supplies are removed from the 2018-2019 budget. Ninth-grade football players will be rostered on the JV team. 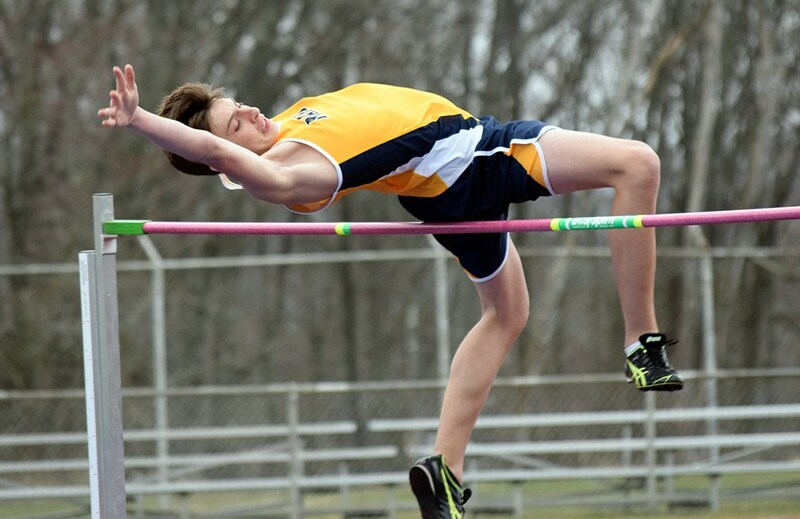 Why are students charged Athletic and Activity Participation Fees? Fees for after-school activities and athletics are used to offset the rising costs of these extracurricular programs. Costs associated with these school-sponsored programs are paid from the General Fund budget and are outside of the educational costs per student. These expenses include transportation, coaches/sponsor stipends, uniforms, equipment/supplies, entry/registration fees, facility maintenance, athletic trainers, and insurance. The fees only apply to those who participate in the activity/sport and allow the District to recuperate a share of the related expenses. The fees help to maintain and expand extracurricular programming based on student interest. As a point of general reference, the District spends on average $1,100 per student per activity/sport. The 2018-2019 budget for activities and athletics is $1.293 million. Will the parking fee at Mars Area High School be affected by the 2018-2019 budget? No, the cost of the pass will remain at $175 ($87.50 semester) for the 2018-2019 school year. Driving to school is a privilege extended to Mars Area High School seniors and juniors who are required to obtain a parking pass to reserve a parking spot. Demand for parking spots often exceeds parking lot capacity. The District is required to provide a school bus seat for every student, regardless if that seat is occupied. Student parking fees are used to offset costs associated with transporting the entire student population, including any required but unused capacity. Students who choose to drive to school continue to have a seat on a school bus that will provide them daily transportation to and from school. While the District realizes that students may have personal reasons to drive to school, all students are encouraged to utilize the transportation provided by the District. Why is a comprehensive construction project needed at Mars Area Middle School? What will that project entail? A facility study identified more than $16 million in needed repairs to the HVAC system, plumbing, roof, and other infrastructure elements at Mars Area Middle School, which was originally constructed in 1969 and renovated in 1995 and 2001. 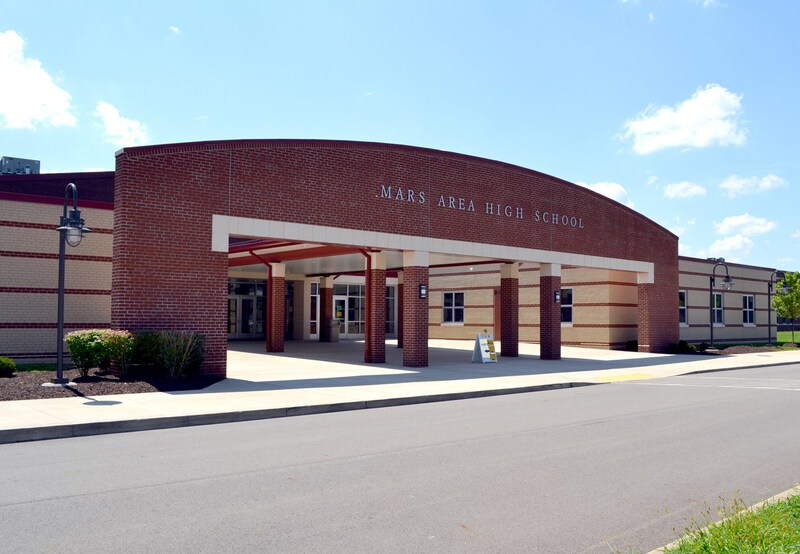 At Mars Area School Board’s direction, District administration is working with architects to plan for a partial construction/partial renovation project, estimated to cost $20 to $22 million. The working concept would construct a new two-story academic tower; renovate other existing areas; and address the infrastructure issues. It would feature learning space and capacity flexibility and does not displace students during construction. The middle school will remain in its current location, on the east side of Three Degree Road. In this scenario, the southern end of the current school is demolished. If the budget allows, the Board will consider a bid option to construct a new varsity-sized gymnasium for school and community use. The gymnasium would be located in the demolished wing area. Bids are expected in early 2019 with construction to begin in Spring 2019. How does the District expect to “realize savings from contracted services”? Does the District plan to contract out for support staff? Mars Area School District is constantly working to restructure its vendor contracts for services such as copier services, energy providers, building security, transportation, substitute management, etc. to yield the highest amount of savings possible. Such contracted services are necessary to the day-to-day operations of our schools and are in place to benefit both students and staff. The District and the Mars Area Education Support Professionals Union recently ratified a labor contract that retains the support staff as District employees.